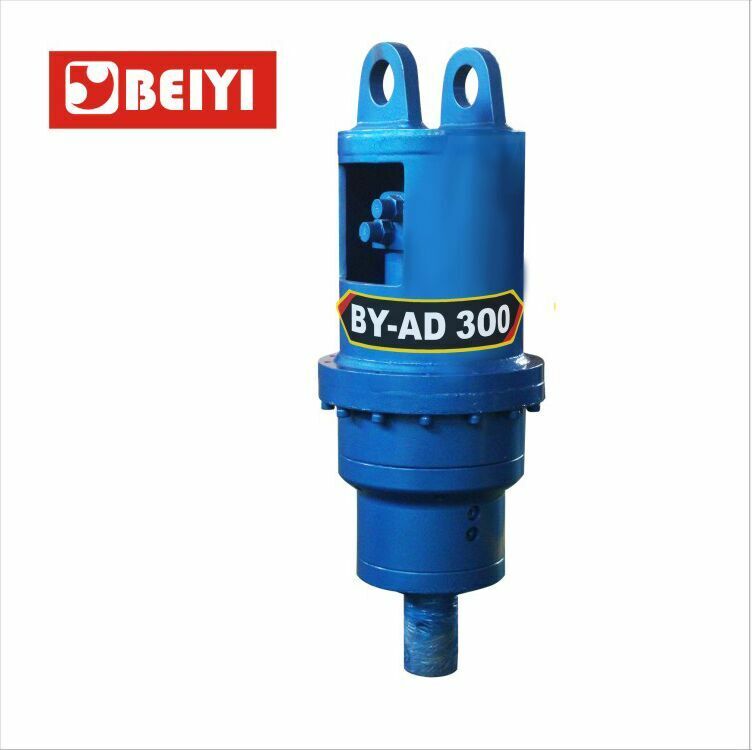 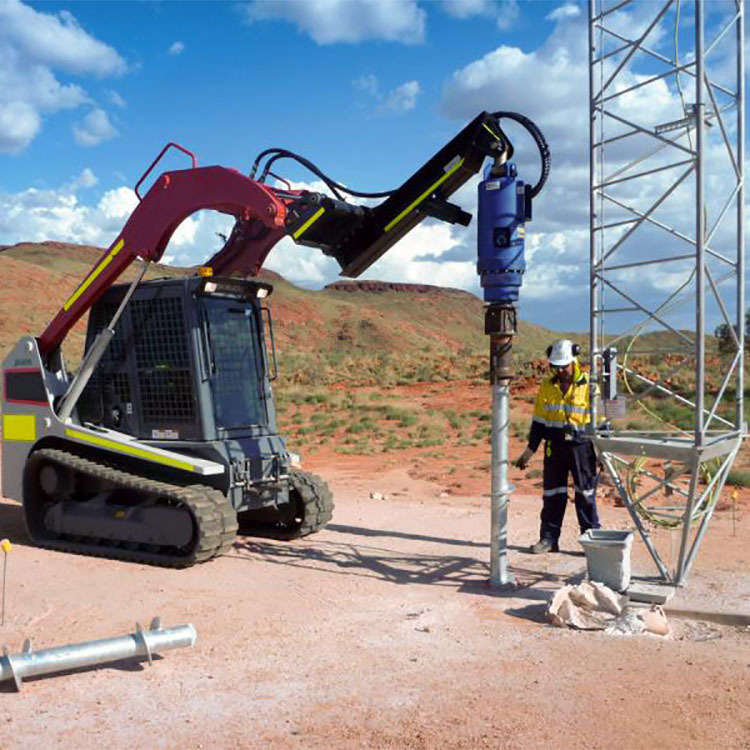 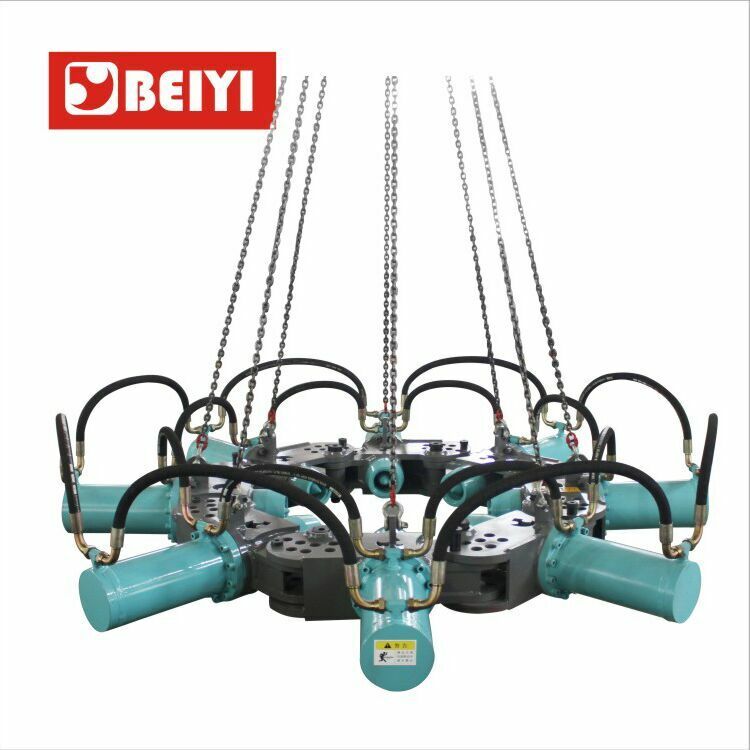 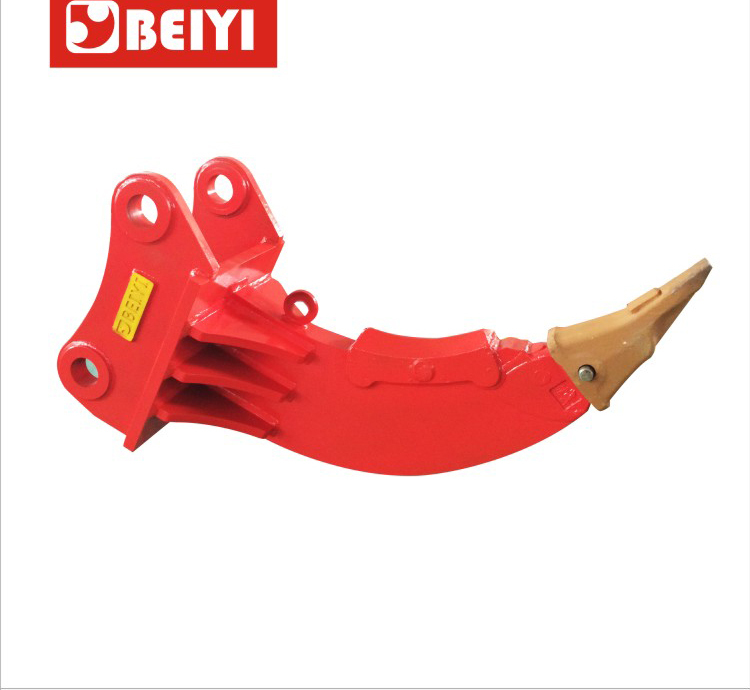 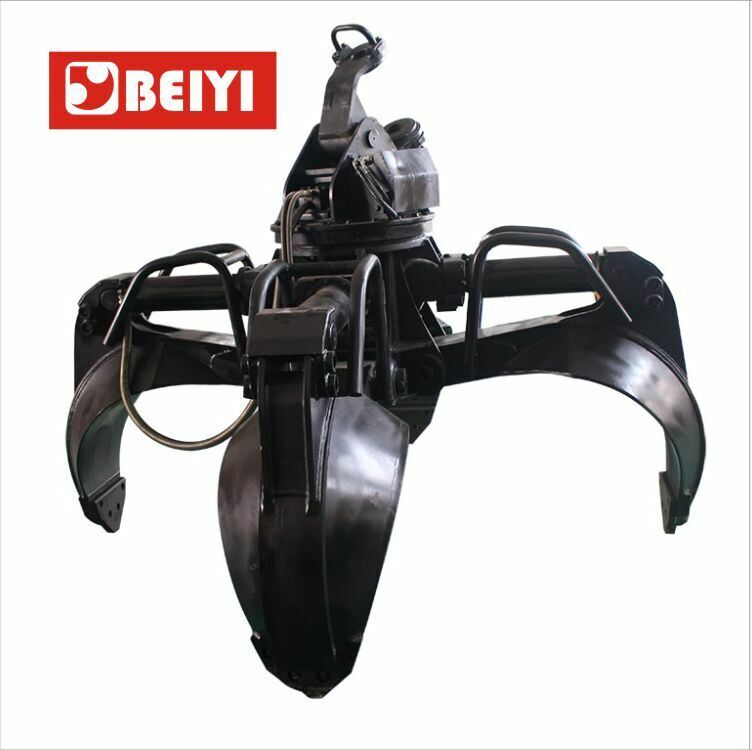 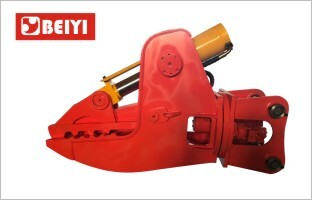 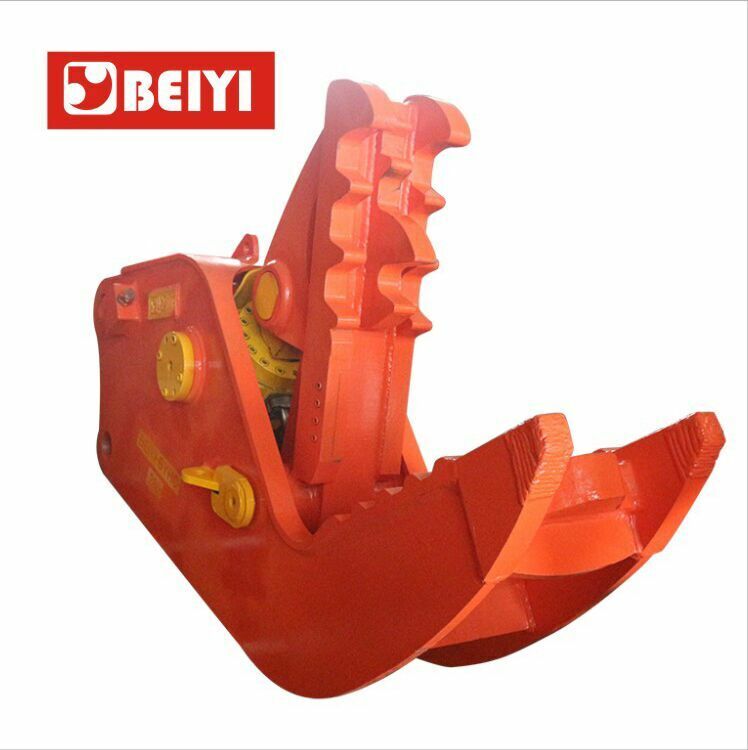 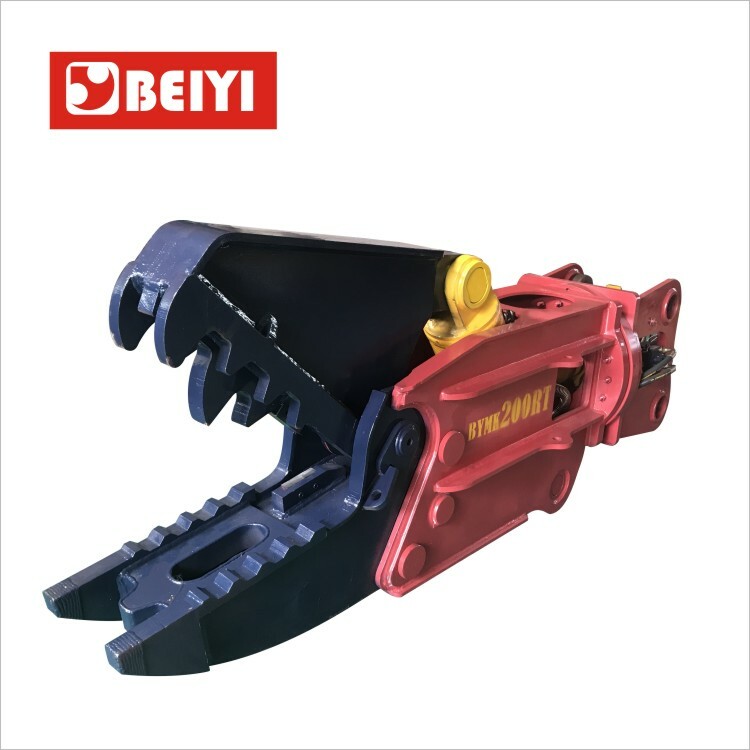 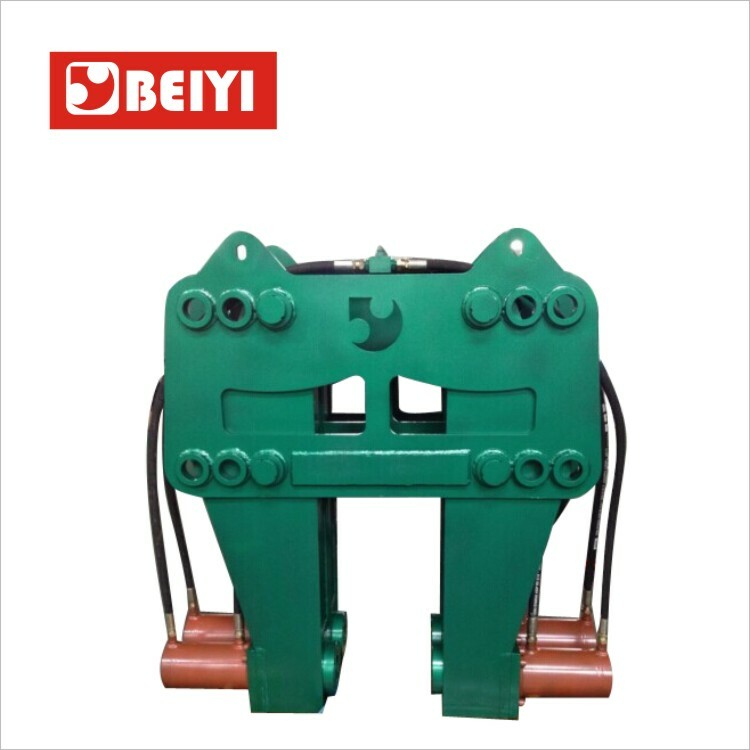 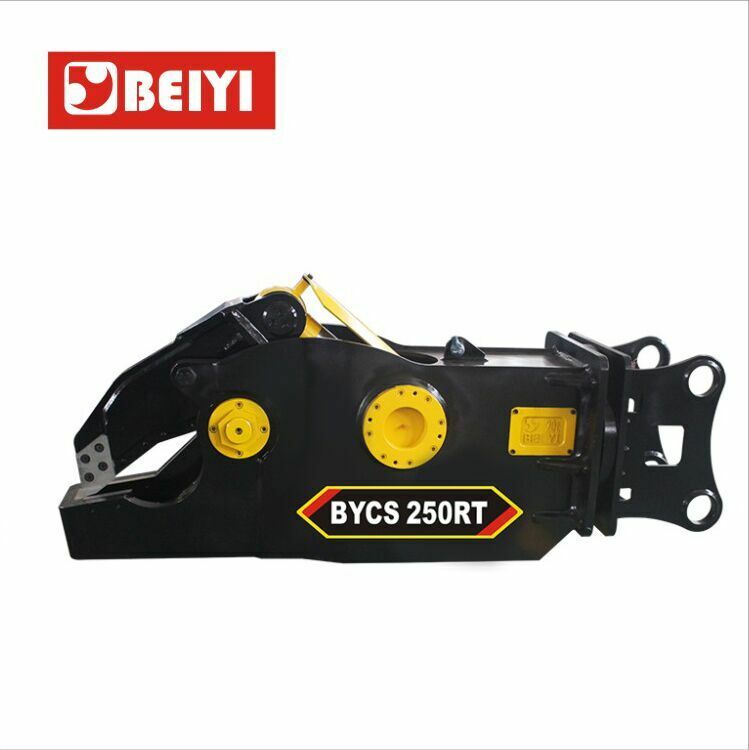 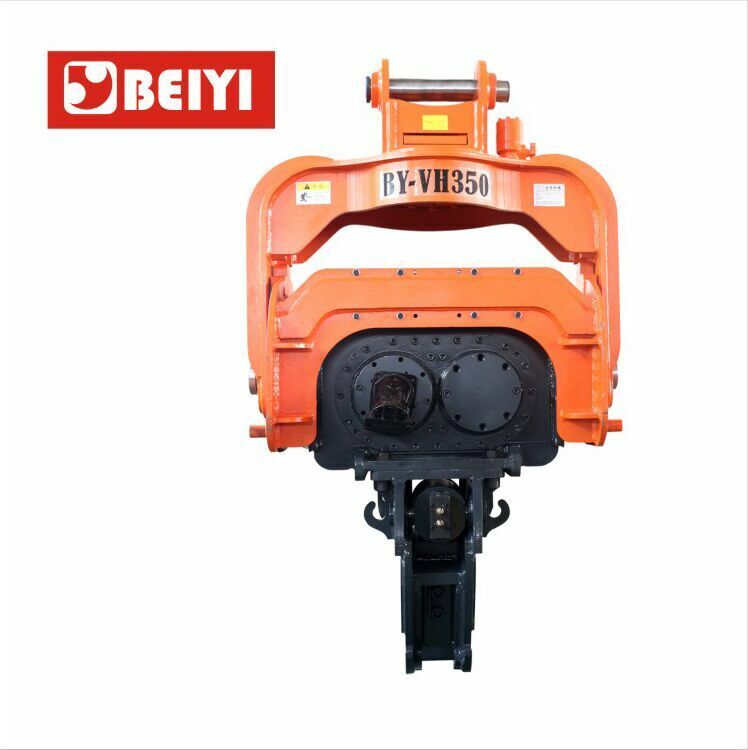 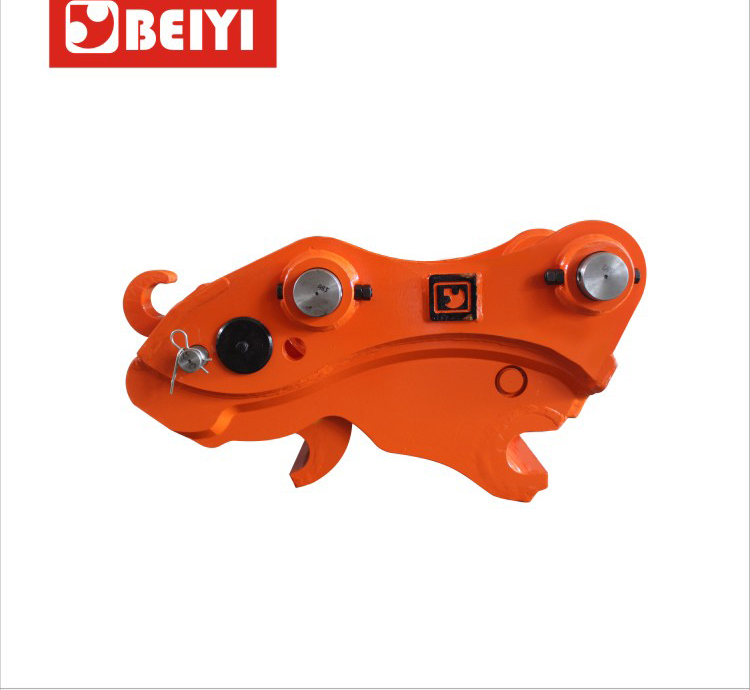 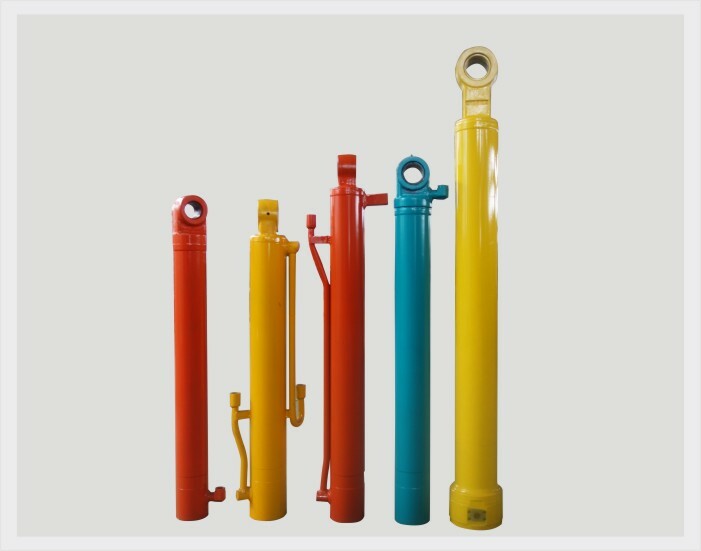 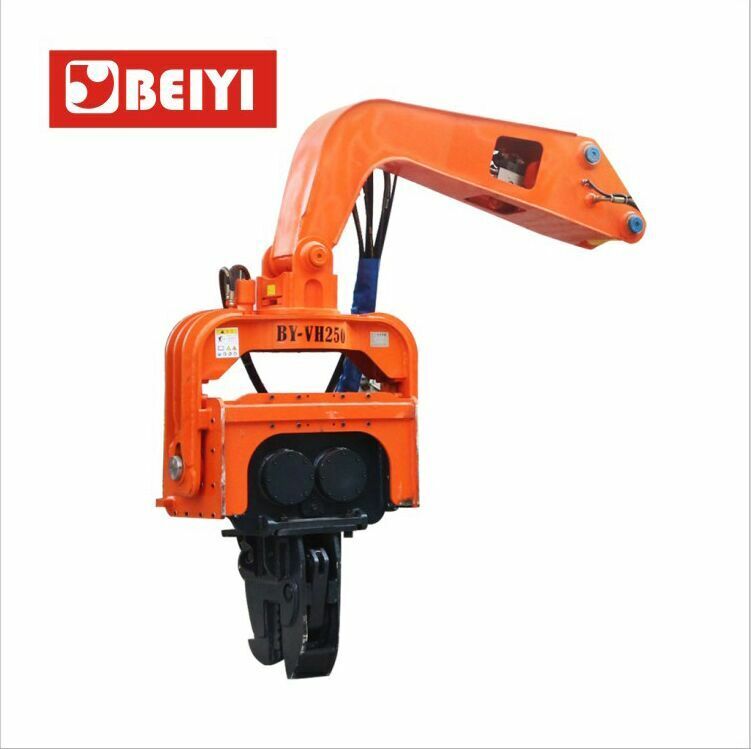 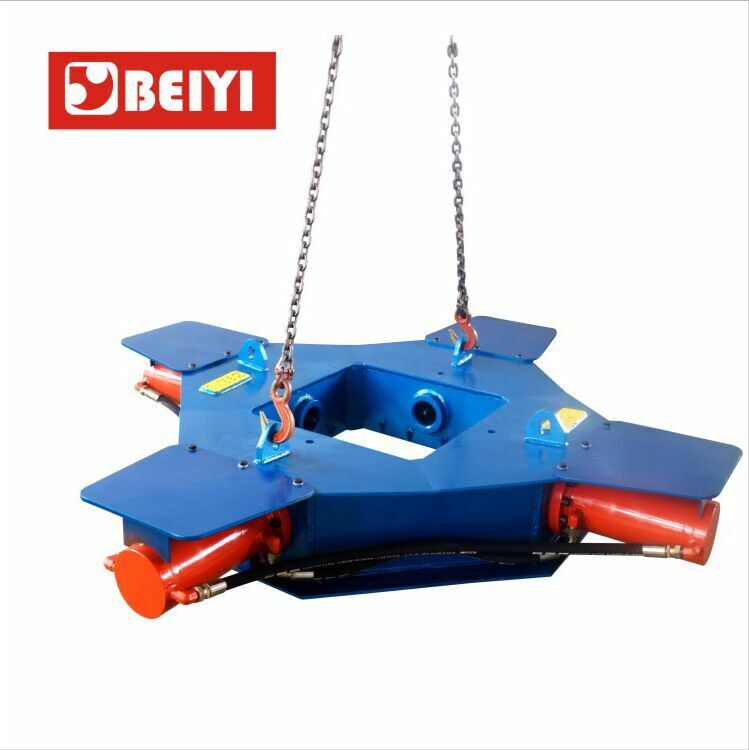 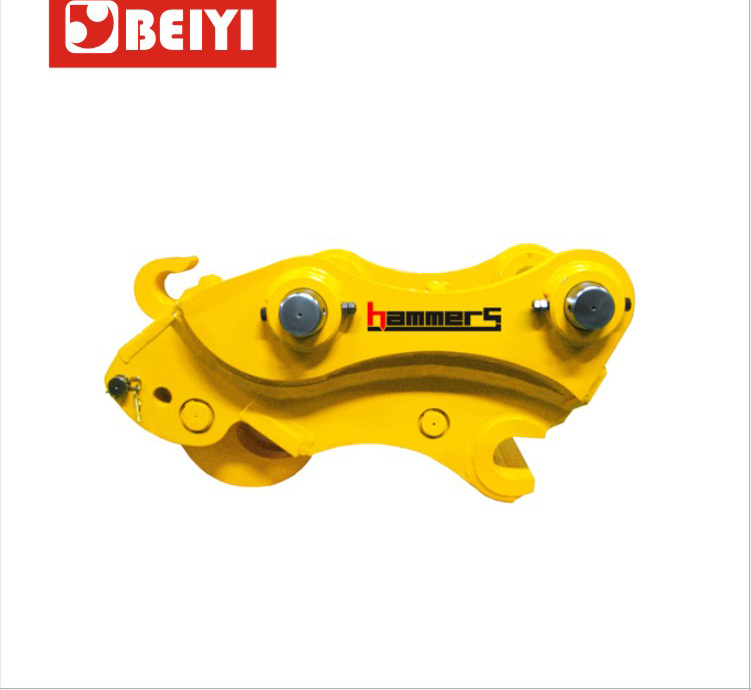 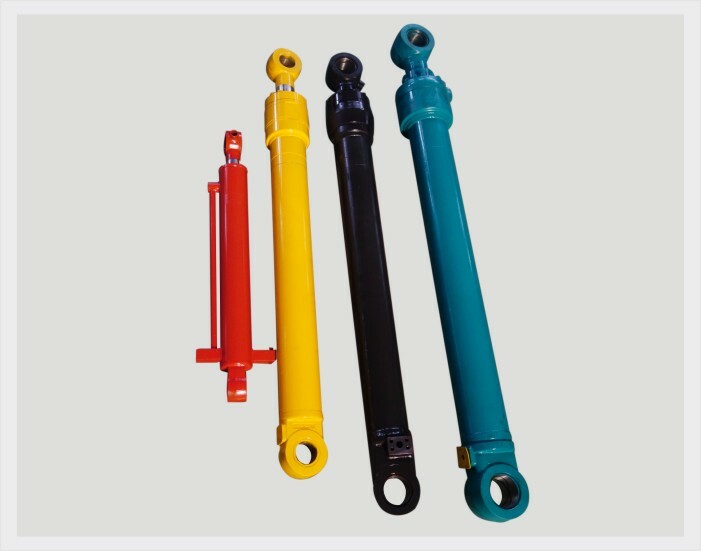 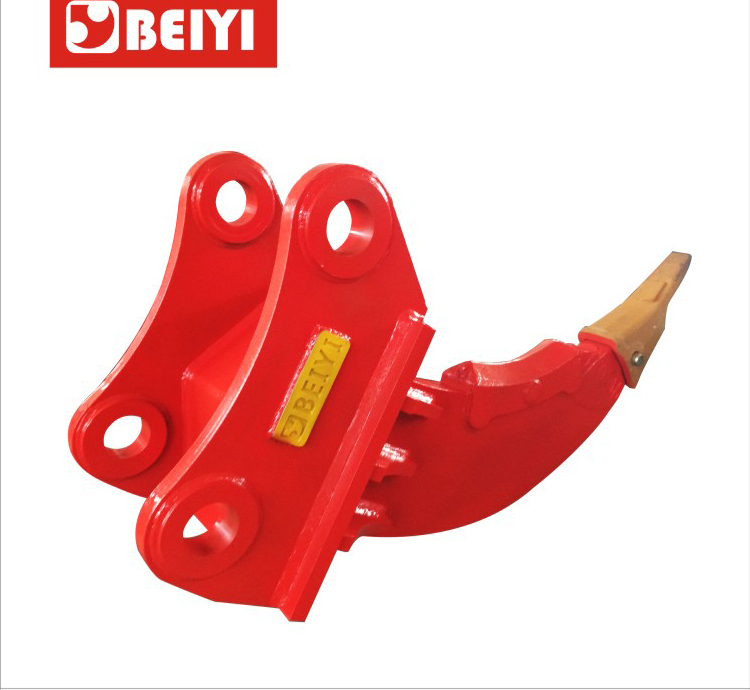 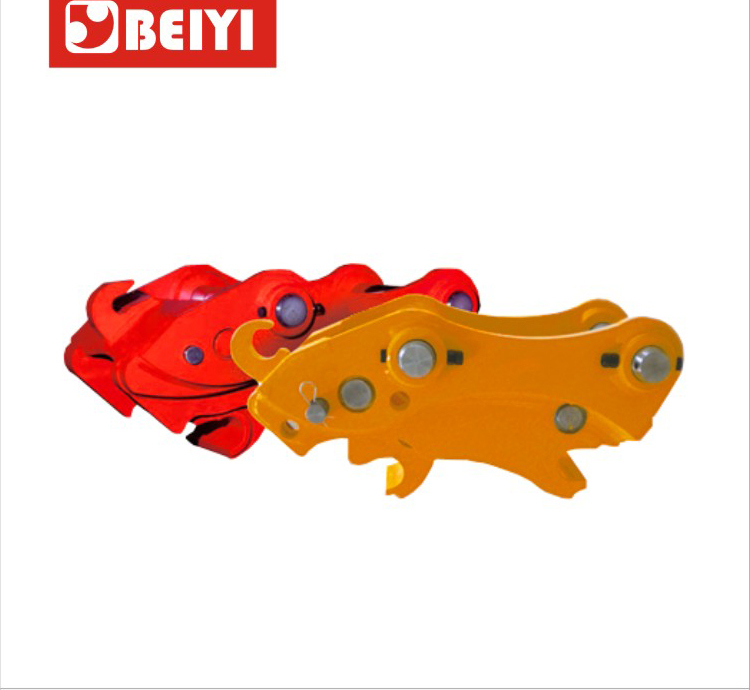 Contact Us - BeiYi Machine - Pile breaker,Auger drill,hydraulic vibratory pile driver,Hydraulic Attachments,excavator concrete crusher pulverizer. 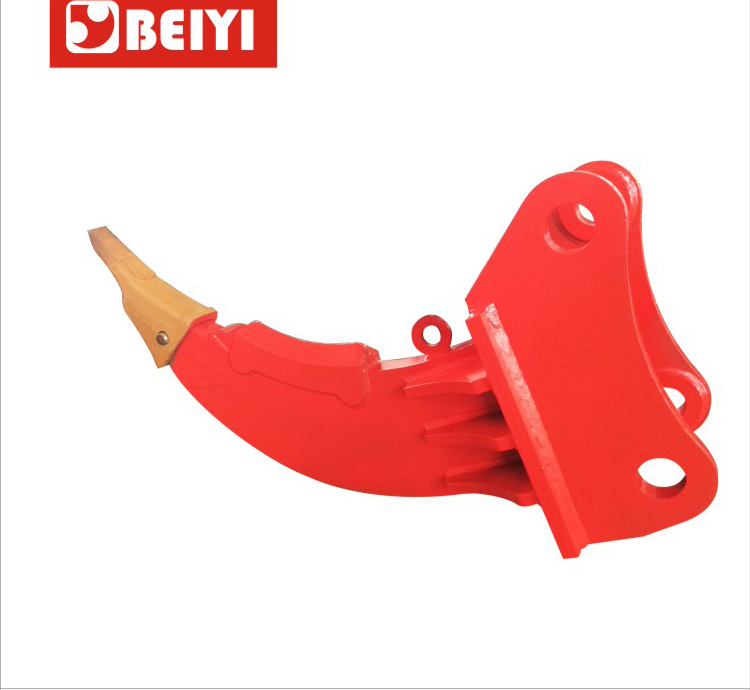 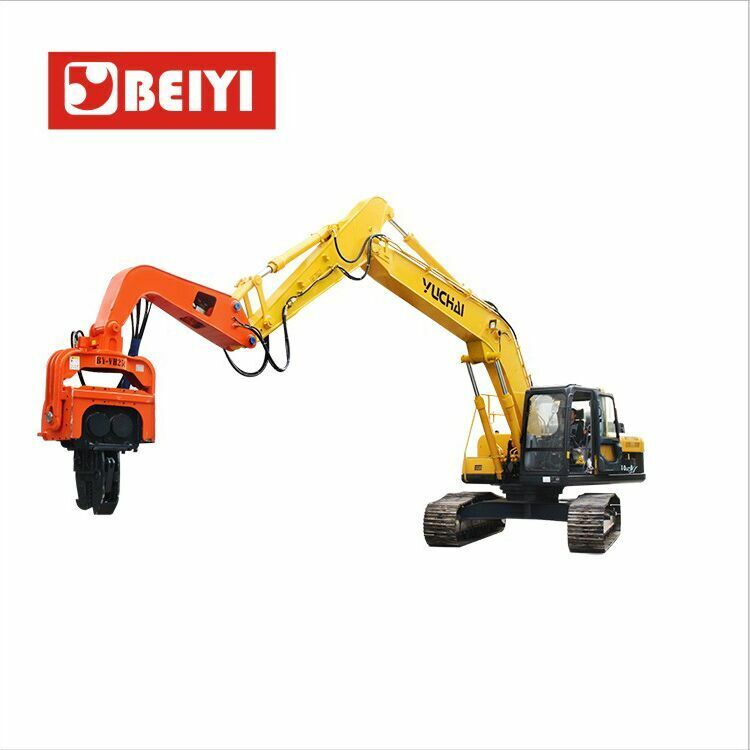 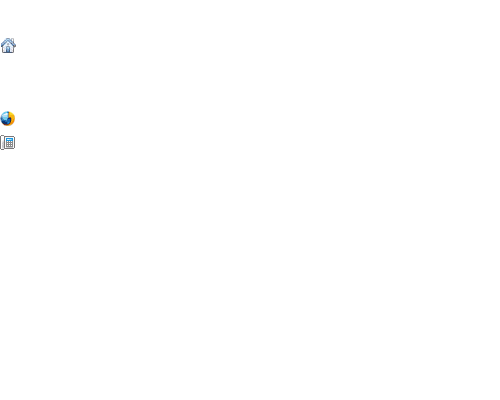 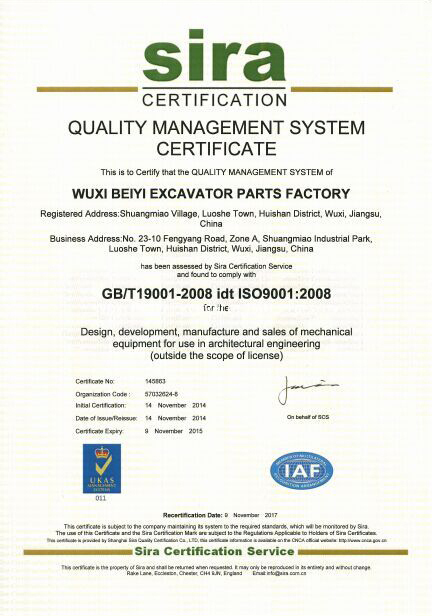 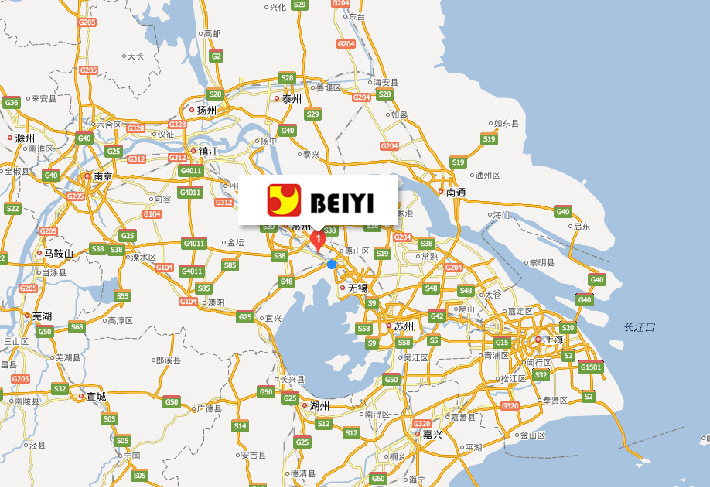 Send your inquiry to Wuxi BeiYi Excavator Parts Factory , China manufacturer. 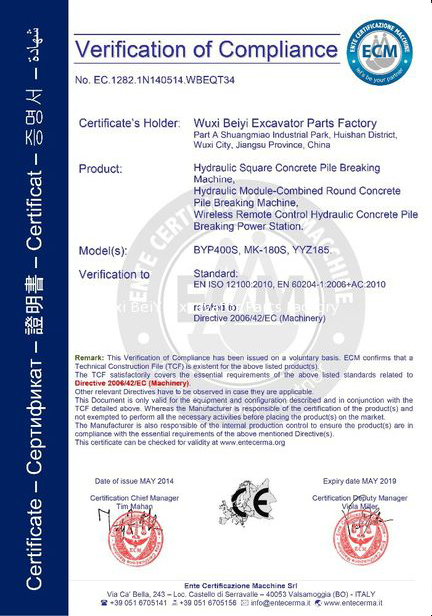 Copyright © 2015-2025 Wuxi BeiYi Excavator Parts Factory( www.pilebreaking.com ) All Rights Reserved.